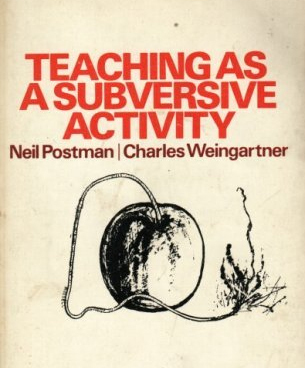 I’ve been reading Teaching as a Subversive Activity, Neil Postman and Charles Weingartner’s 1969 manifesto calling for a revolution in education. Over the past half-century, many of its radical proposals have found acceptance in mainstream schooling. Almost every primary school in Australia now endorses student-centred learning, for example. Growing in popularity, too, are democratic classrooms where students can express themselves freely (although it’s less clear that students have “an awareness of this freedom … a will to exercise it, and the intellectual power and perspective to do so effectively,” in line with Postman and Weingartner’s ideal). Now, there’s an idea worth revisiting. ← Boot camp for intellectual virtues? Thank you for this short reflective revisit of Postman and Weingartner’s work. 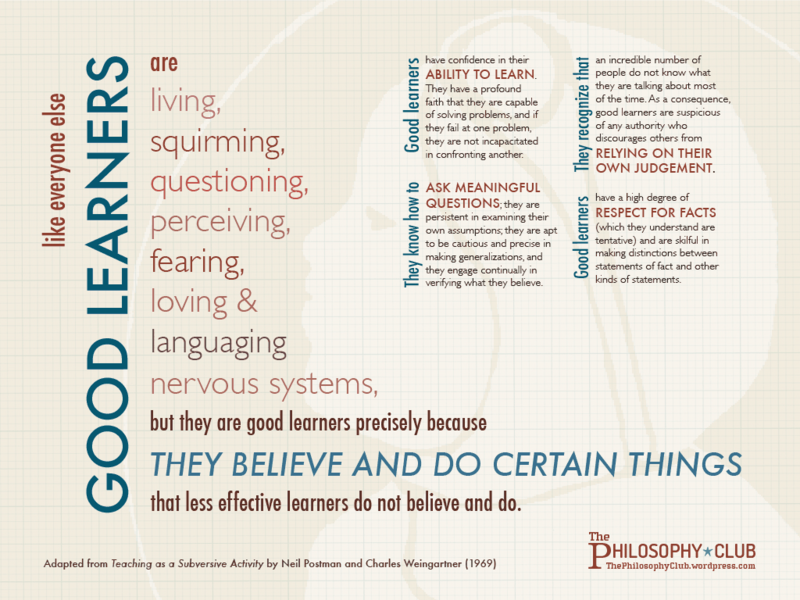 It is a refreshing reminder that what we do around philosophy with children mirrors educational objectives and what learning looks and feels like at its core. These notions are persistent across generations, and I hope we can figure out a way to meaningfully empliment them more broadly. I see p4c as a helpful tool towards this aim! Thanks very much for your comment. Of course I share your hopes, and I’m convinced that the practice of philosophical enquiry has a lot to contribute to education at all age levels. 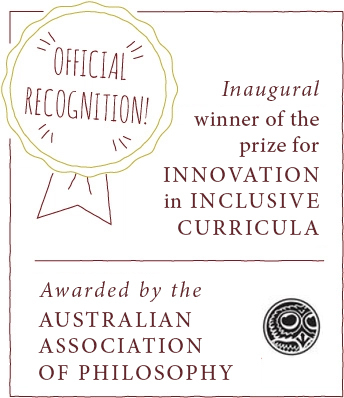 I was sorry to learn today that the journal ‘Thinking’ is calling for final papers – making it yet another in a series of Philosophy for Children journals to fold. I hope philosophy teachers and grassroots activists won’t be discouraged by the waning academic interest. There may be no impact; after all, the past flourishing of theoretical research seems to have done relatively little to promote uptake of philosophy in schools.